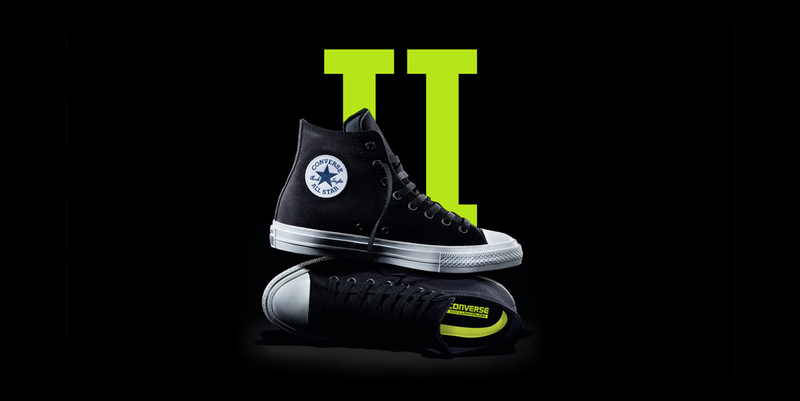 As Senior Designer at BEAM Interactive, I had the opportunity to help design Converse’s Chuck Taylor II launch site which introduced the redesigned iconic shoe to their devoted international audience for the first time. 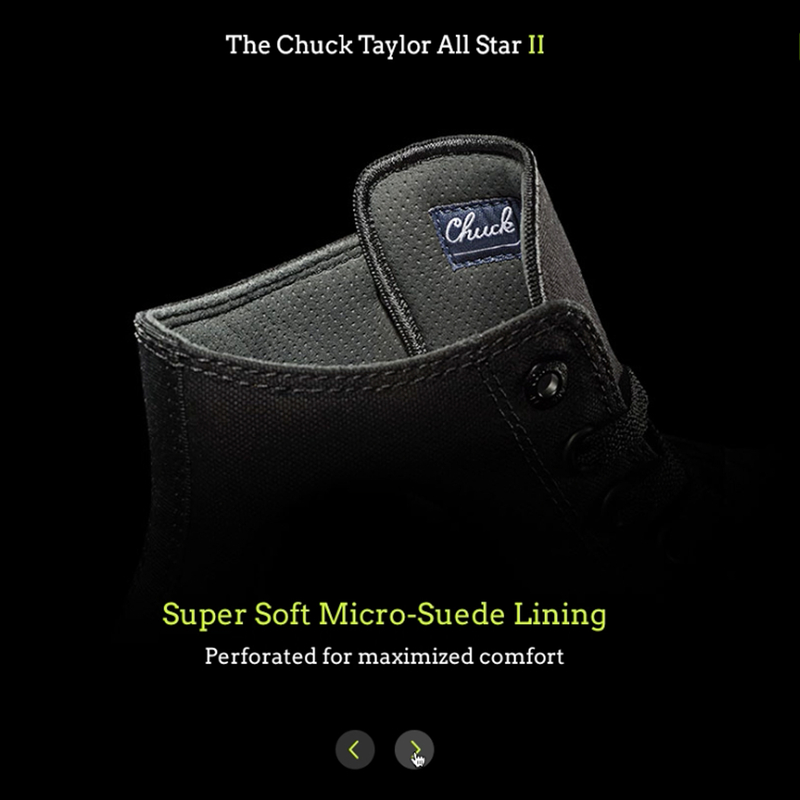 Expanding Chuck II’s brand guidelines consistently across all UI components and making sure the shopping experience was easy and intuitive was my main role. 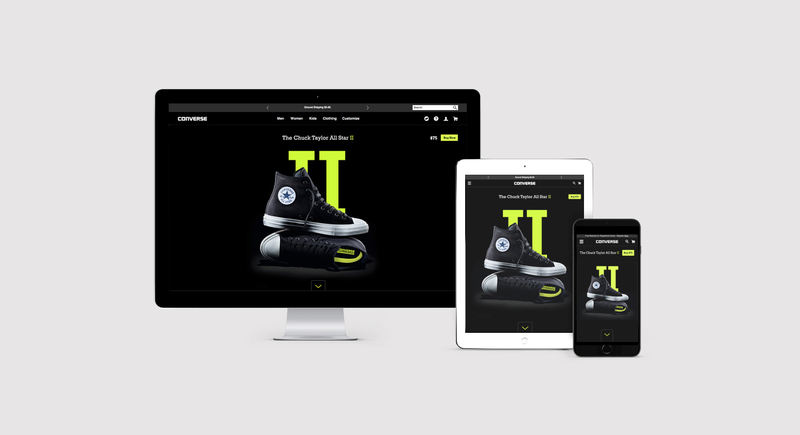 The result is an explosive landing page that unveils and shows the new features of the shoe while guiding the user to purchase a pair of the new Chucks. 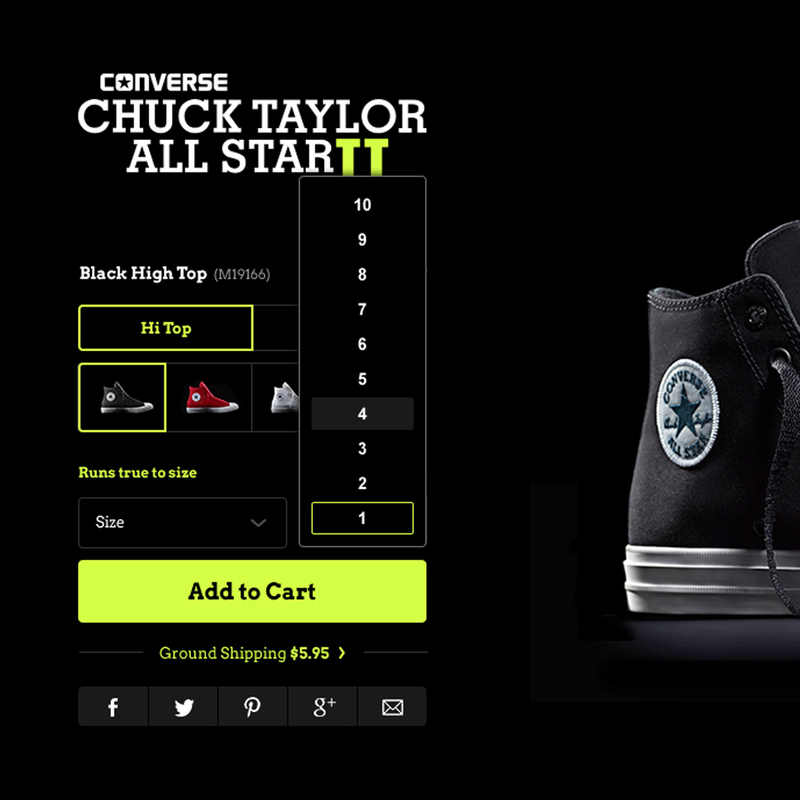 All Chuck II’s were sold out in less than 24 hours.